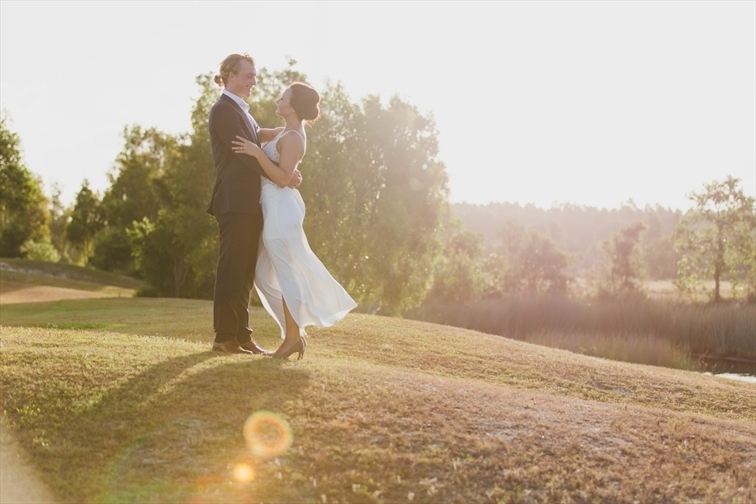 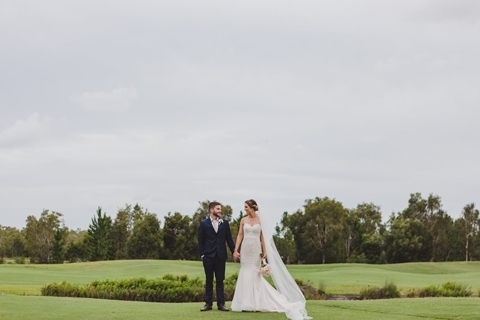 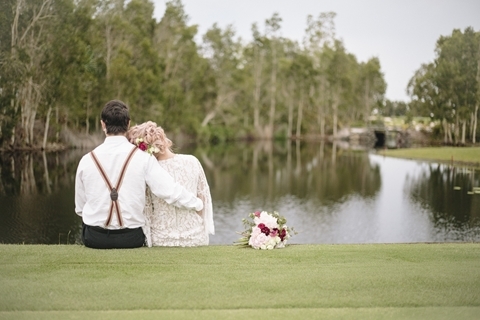 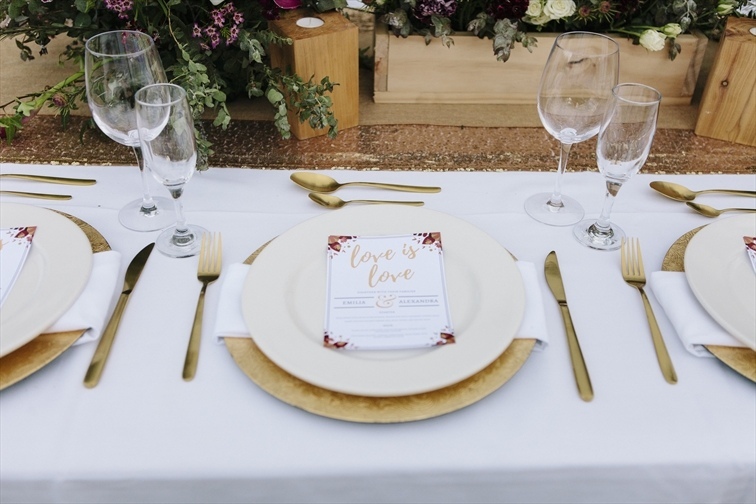 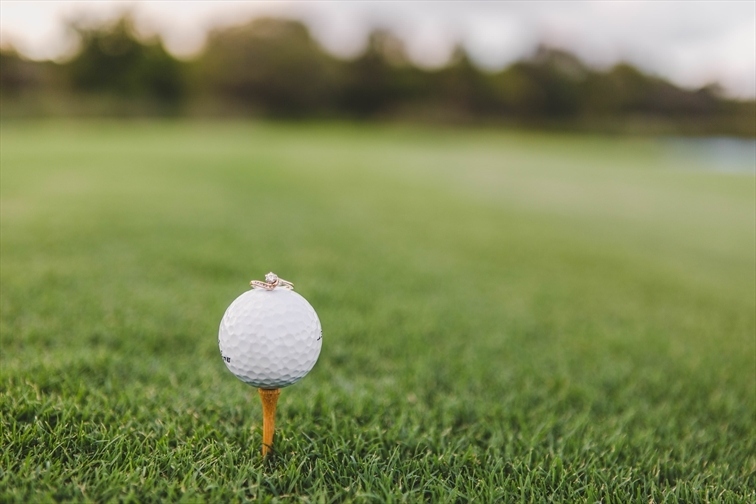 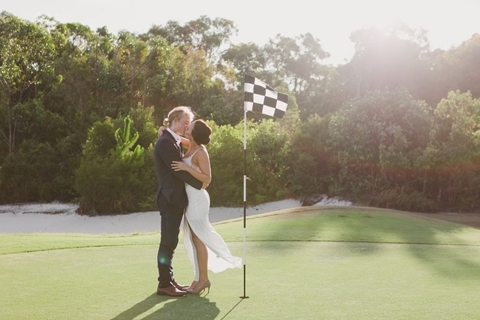 Set amidst rolling fairways, reflective lakes and surrounded by the natural landscape, Pacific Harbour Golf & Country Club is the perfect wedding venue. 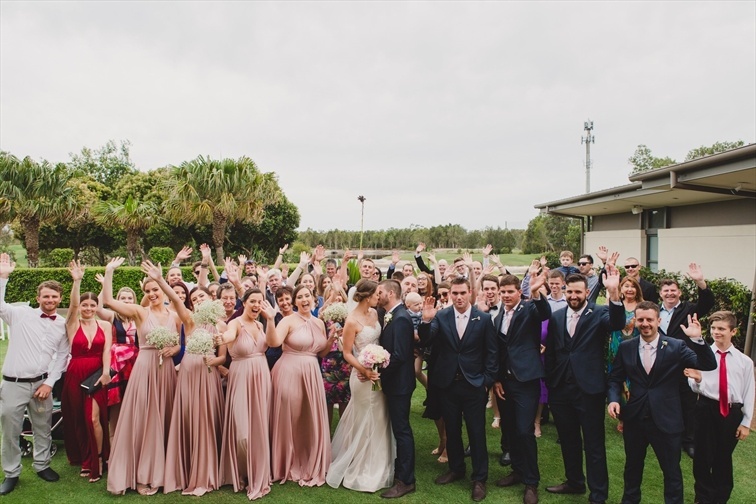 Our spectacular function room offers floor to ceiling glass panels which open up to onto your private, expansive deck with magnificent views overlooking the golf course. 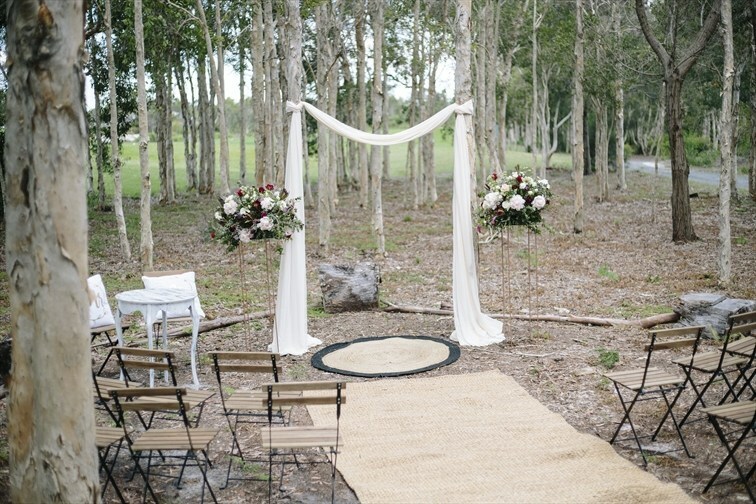 Your dance floor can even be set up on the deck so you can dance the night away under the stars! 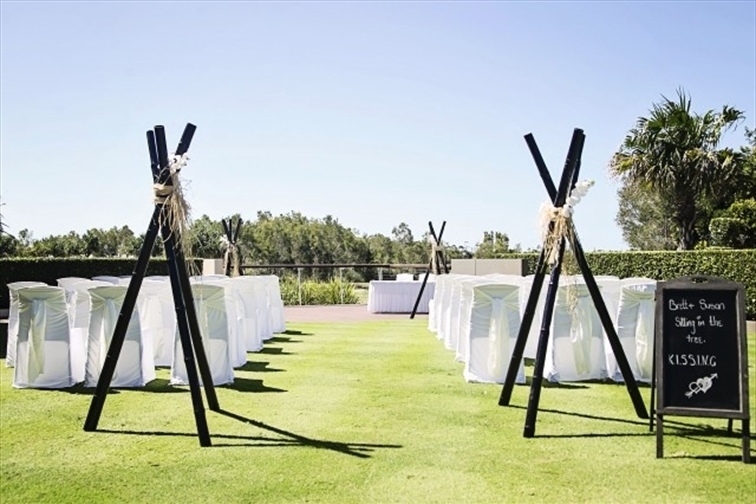 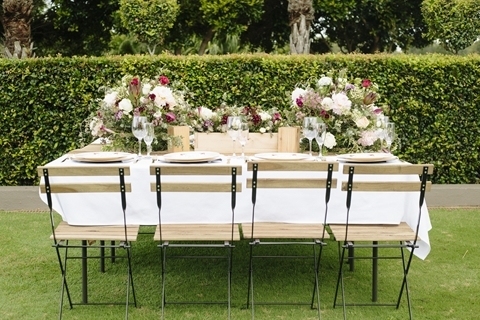 The beautifully manicured grass Marquee Terrace is an ideal outdoor setting to say your vows. 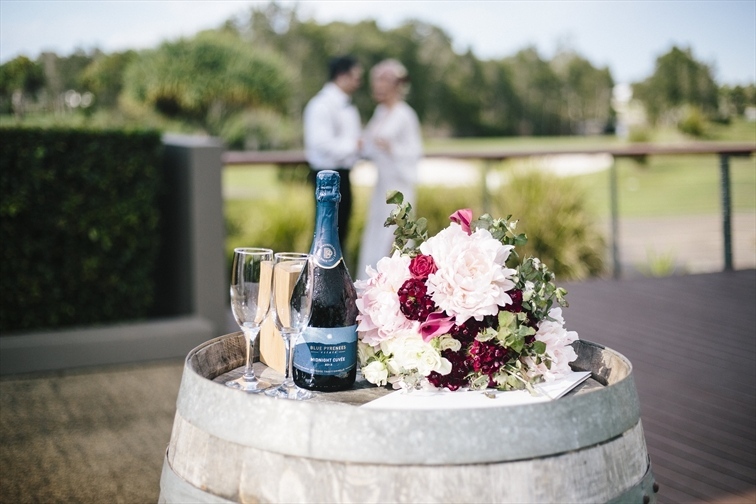 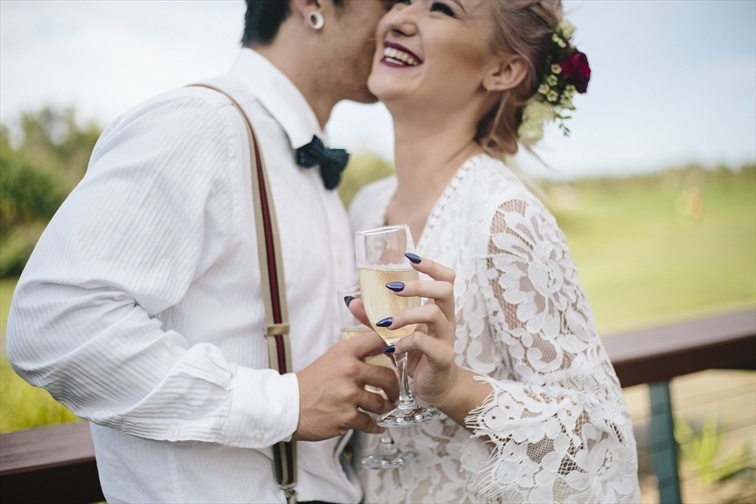 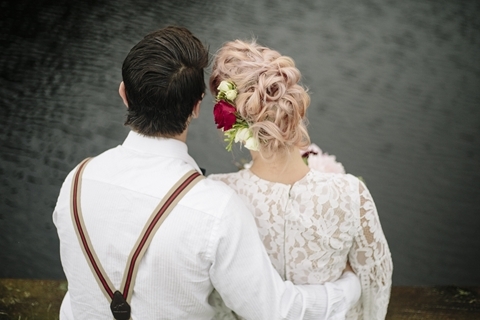 Enjoy the convenience of having both your ceremony and reception in the one location and whilst your photos are being taken out on the course, your guests can relax at in style at The Deck. 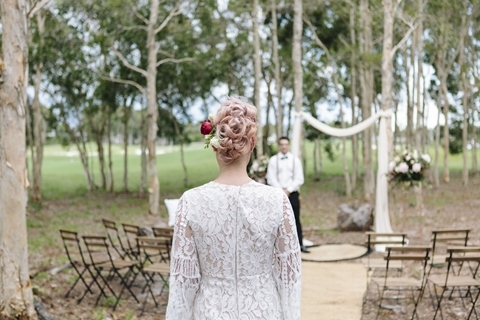 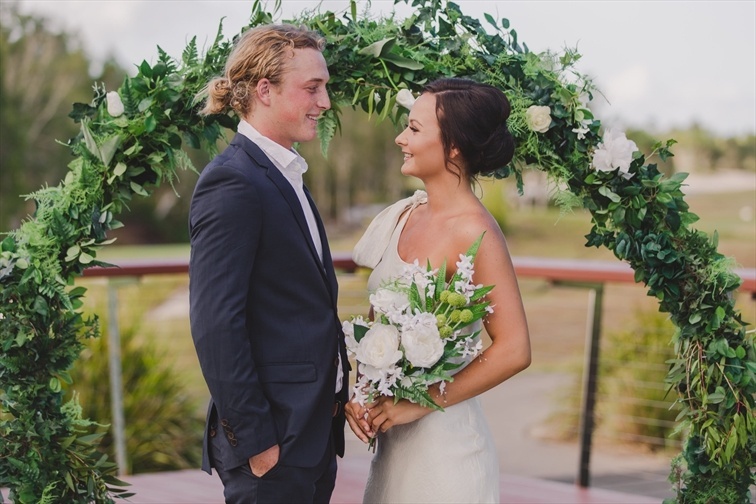 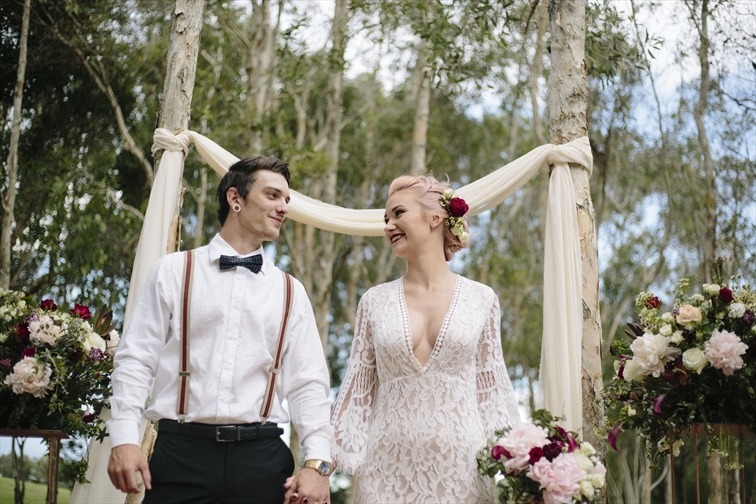 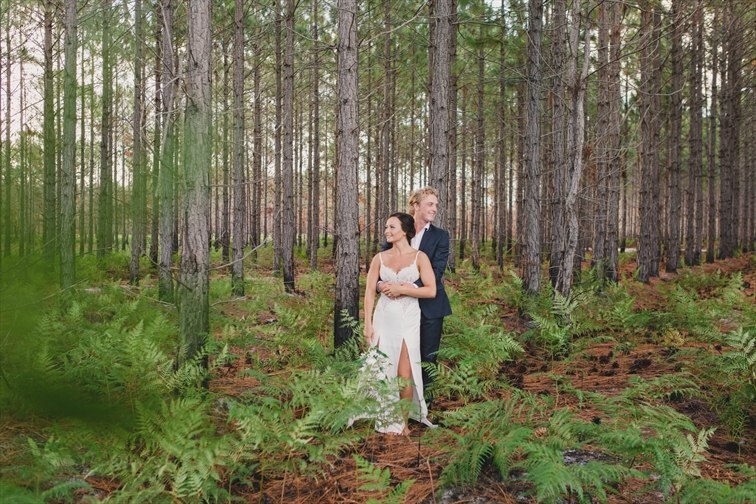 And if you’ve always dreamed of saying your vows on a beach, the island’s coastline is a mix of pristine ocean beaches and the tranquil waters of Pumicestone Passage with superb views of the Glasshouse Mountains. 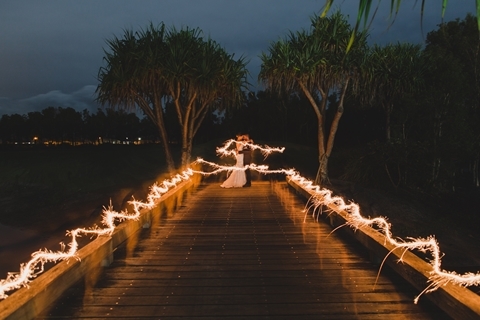 All this is within minutes of the Club for the perfect setting and unforgettable photos.